Could You Live in a 125-Square-Foot House? 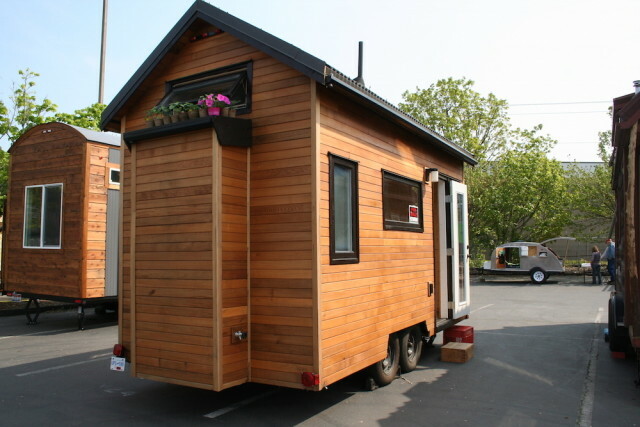 The 2nd-annual Tiny House Conference brought the small-living movement to Portland. Can you imagine taking a shower, then stepping out into your kitchen? Then turning and walking less than 2 feet into your closet? Convenient? Possibly. Tiny? Also yes. 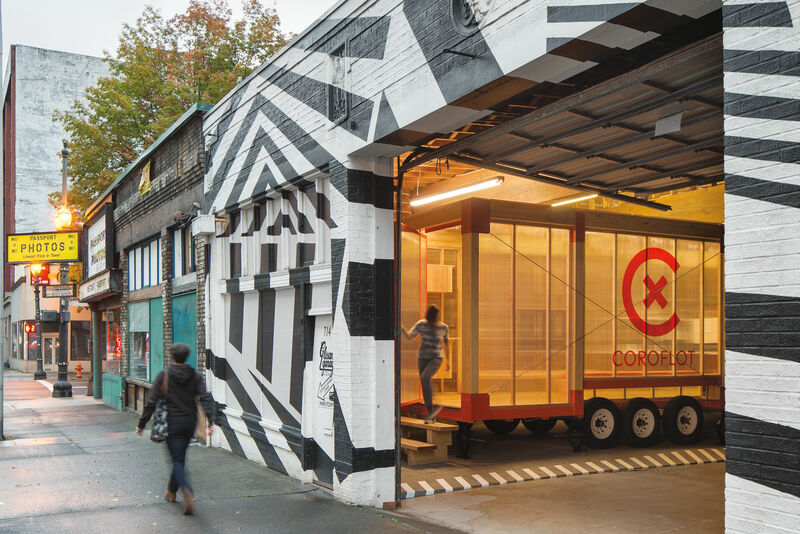 Micro-living came to Portland earlier this month with the second annual Tiny House Conference, bringing more than 400 speakers, volunteers, and attendees to the city to debate and discuss everything from building techniques to the idea of why "small is beautiful." According to program organizer Ryan Mitchell, tiny houses are more than just the littlest residences—they're part of a countercultural social movement of downsizing for environmental and financial concerns. Typically 100-400 square feet and mobile, tiny houses emphasize small spaces and simplified living. Among the tourable homes was Guillaume Dutilh and Jenna Spesard’s 125-square-foot tiny house. 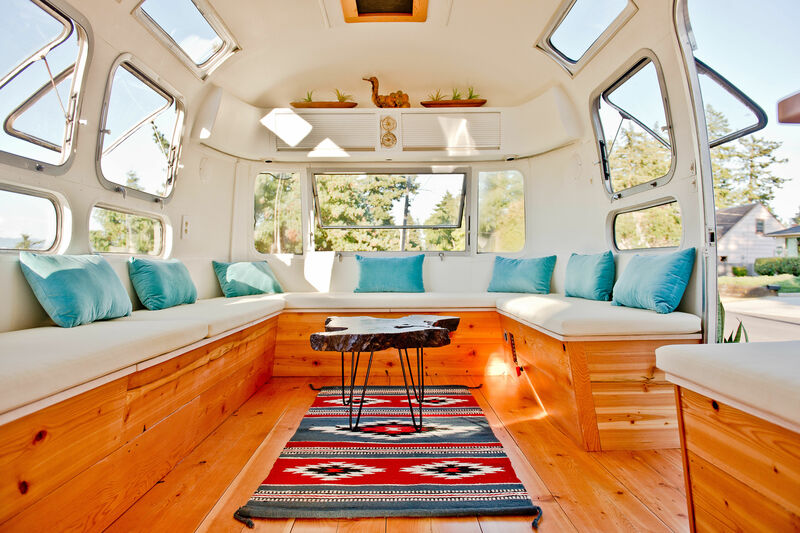 After quitting their jobs seven months ago, the couple has lived out of their tiny house and travelled around North America. Spesard says their journey is a big learning experience and has changed their outlook on themselves. Tiny houses don’t necessarily have to be permanent. Lisa and Wayne Dickinson, a couple from Idaho, use their tiny home for camping purposes up to two weeks at a time. 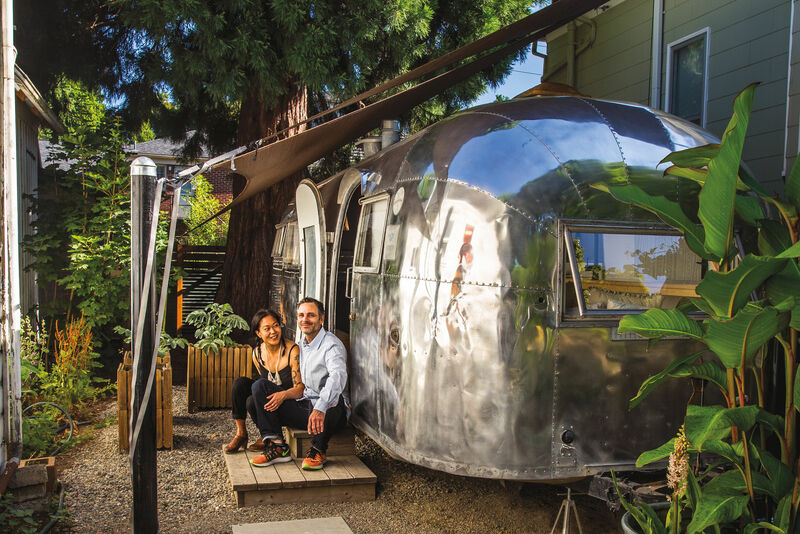 They built their 1940s teardrop trailer in their garage, based on plans they bought online. 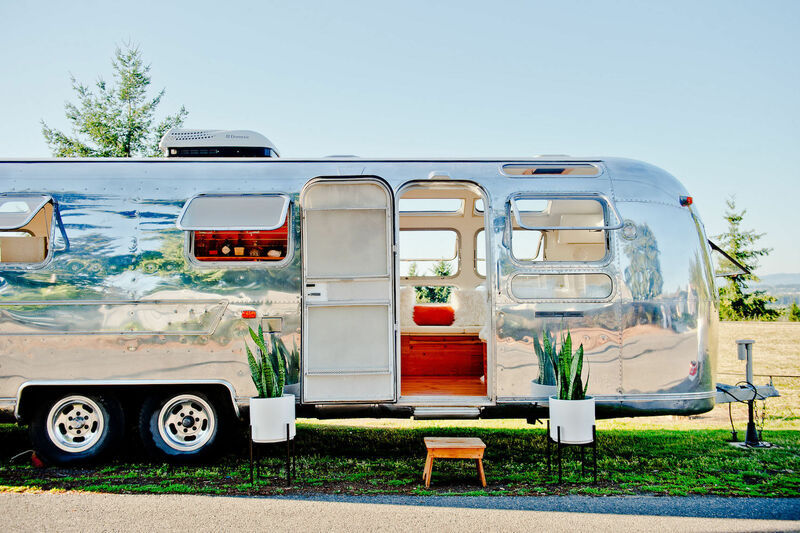 Their trailer includes features like an outside showerhead with a hot water heating system, a strand of neon lights inside, and a mini stove. Conference coordinator Amy Henion—a TEDx speaker and tiny house advocate—says that Portland was chosen as a destination because it is an “hot spot” for tiny houses, thanks to the city's openness to alternative living, the temperate Northwest climate, and accomodating city regulations. Take a peek inside these homes and more in the slideshow above!